This is a test of our new Blog page. 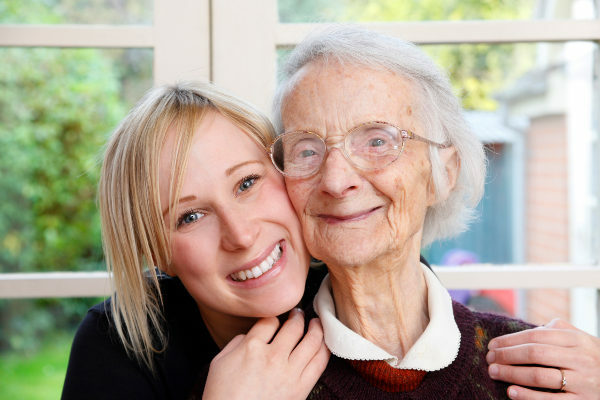 In the coming weeks and months, we hope to post informative, thought provoking and useful information related to a variety of senior care issues. Well this is our very first blog post and we are eager to get started. 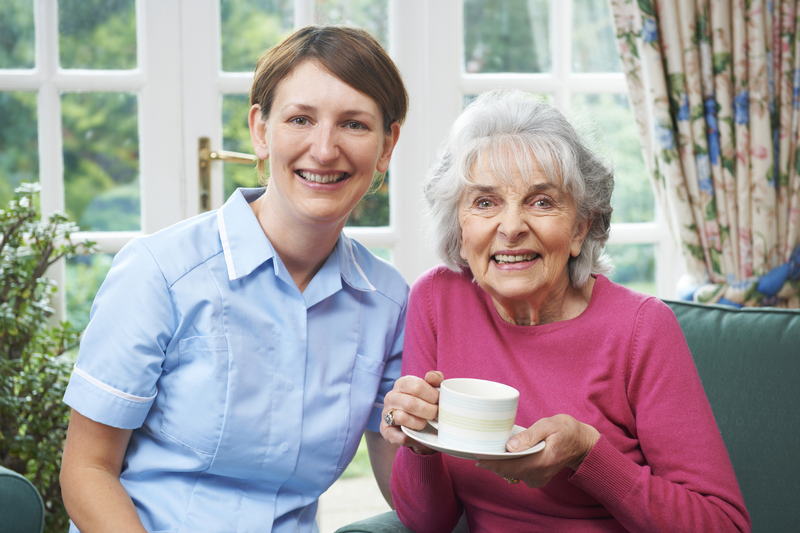 In the next few weeks we will begin posting news, events and articles about senior living issues and home care.